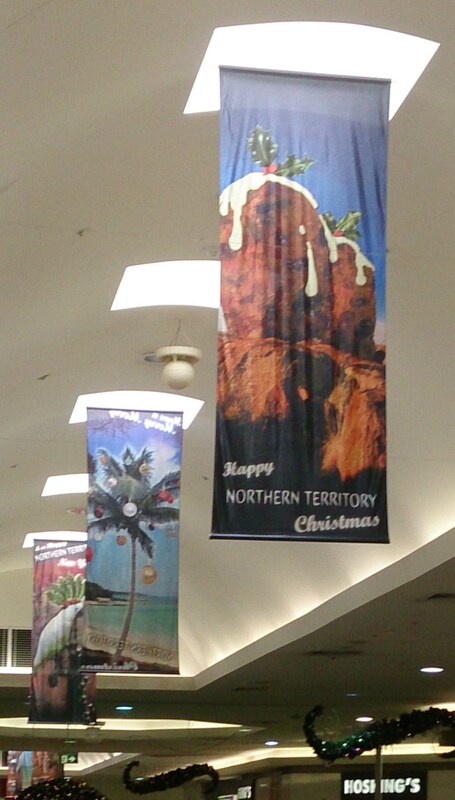 This entry was posted in Family History, Life in the Top End and tagged Northern Territory Christmas by cassmob. Bookmark the permalink. Thanks Frances. Good to know yours went well too.